Media Room FAQ: What’s the Deal With 4K? 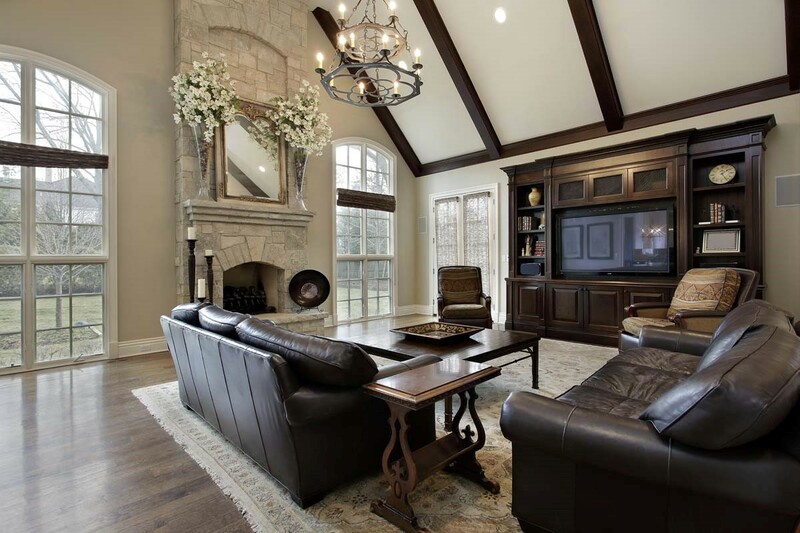 So you’ve decided to upgrade the media room in your Dallas, TX home. Instead of the standard 1080p HD you’ve become accustomed to, you want a video display that truly pops. You want to upgrade to 4K. But now that you’ve chosen to make the move, there are some questions you need answered, like: what exactly is 4K? How do you achieve full 4K picture? In this blog, we’ll answer your questions. Read on to learn more. The world has changed a lot in the last decade. Before 2007, iPhones didn’t even exist, and technology in the home was far from commonplace. 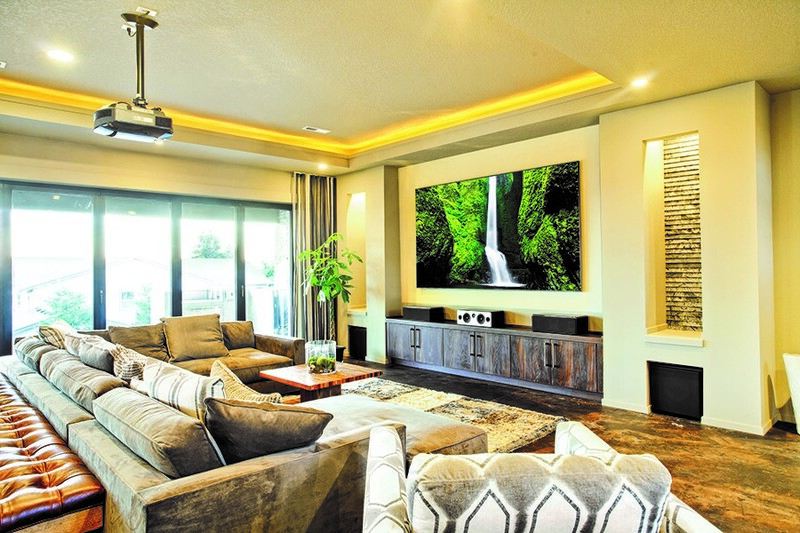 Now, it’s not unusual to have televisions and smart devices in every room of the home. You might think that the more technology you have, the harder it is to manage it all, but that doesn’t have to be the case. Solutions like home video distribution allow you to easily control all your media across multiple devices. In a previous post, we covered how home video distribution works, but let’s delve deeper into how you can make the most of this system in each room of your home. 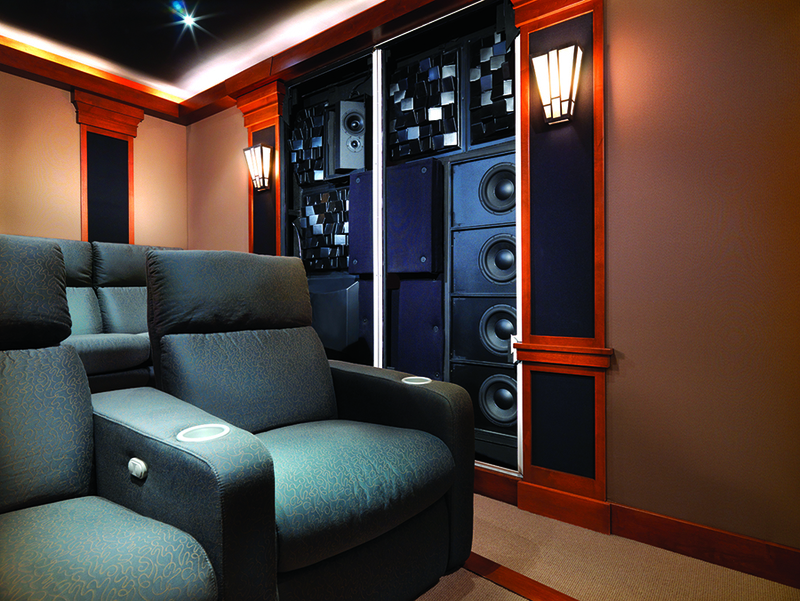 For Westlake, Texas homeowners who want something a little more flexible than a dedicated home theater system, a media room provides an excellent option for entertainment of all sorts. 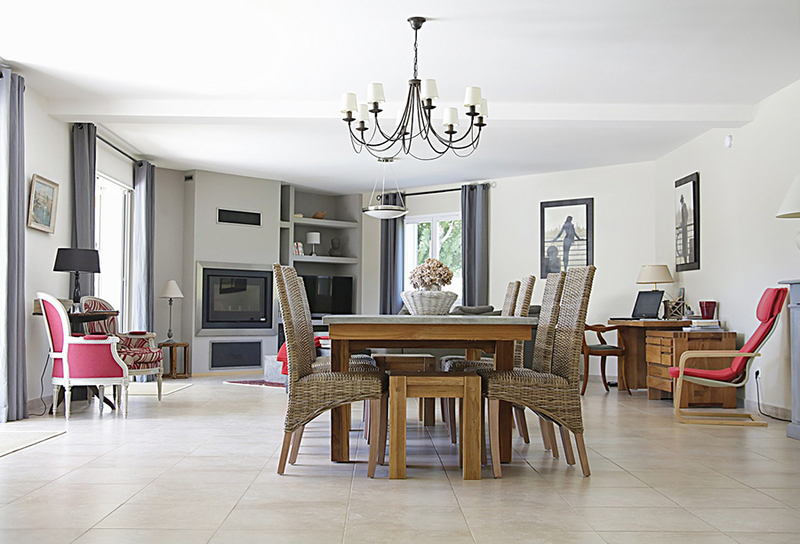 However, with any multipurpose room, the most common mistake is taking a “jack of all trades, master of none” approach. 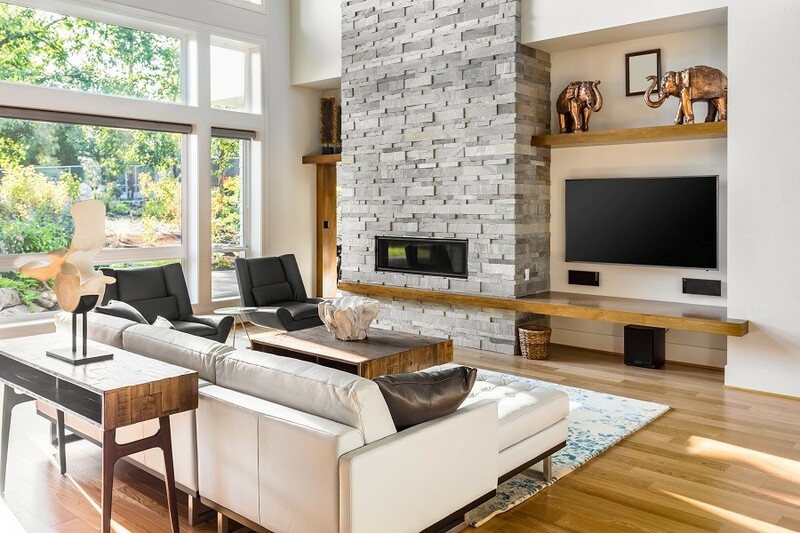 To create a space that provides a top-notch environment for all of your favorite activities, there are a few things you need to keep in mind. We’ve listed the top design mistakes and how to fix them below. Connected devices have exploded in popularity in recent years. With the rise of the Internet of Things, devices communicate with each other throughout your Southlake, Texas home, from your refrigerator to your speakers. Many times when these products malfunction, it's not because of faulty manufacturing but rather a bad network. As people upgrade their technology, they fail to improve what matters most: the home network that serves as its foundation. In this blog, we guide you through some of the questions you need to ask to make sure your network is up to the task. Getting the family to agree on anything can be difficult. Your sixteen-year-old daughter's ideal media room is going to be much different than yours. It may be enticing to say, "I've got the money, so I choose what we get." But you don't want one of the most important rooms in your Colleyville, Texas house to be a source of resentment. We specialize in creating multi-purpose media rooms that are sure to please the entire family.